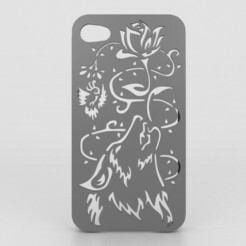 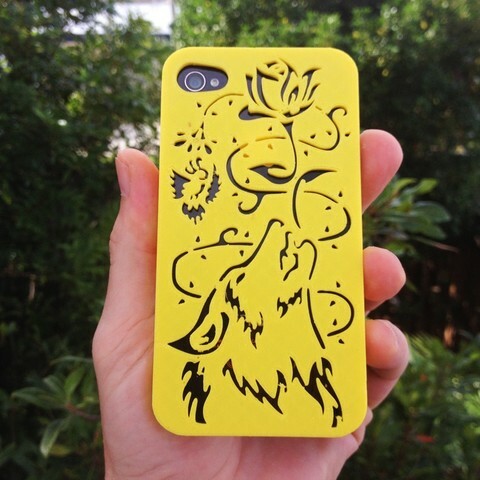 This Iphone case shows a wolf howling towards a rose while entangled in spiky thorns. 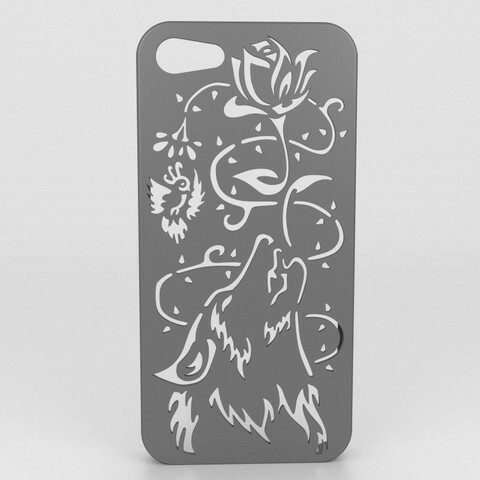 The wolf and rose both represent strong beauty but also reminds us of danger and sharp disagreements. 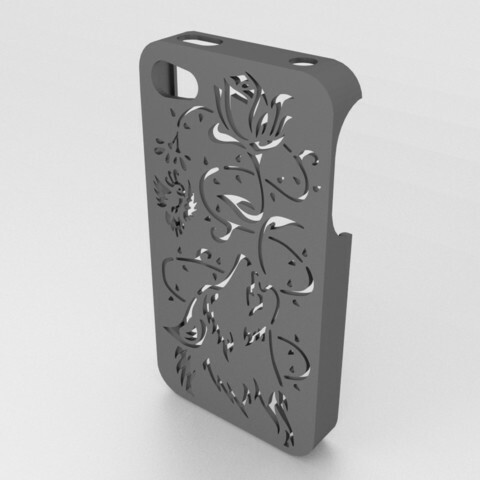 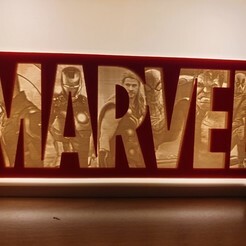 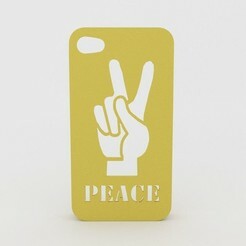 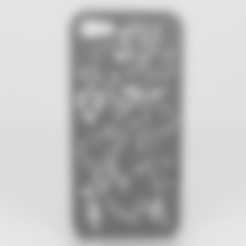 This case will protect screen from bumps, drops and accidents.